Set inside a beautiful park of 70,000 mq, Villa Borromeo D'Adda is one of the most prestigious and important noble residences. Splendid jewel of the late eighteenth century, today is one of the most famous and evocative location for events. The central body of the villa impresses the usual neoclassical lines. Inside beautiful frescoed halls lead in a dream. 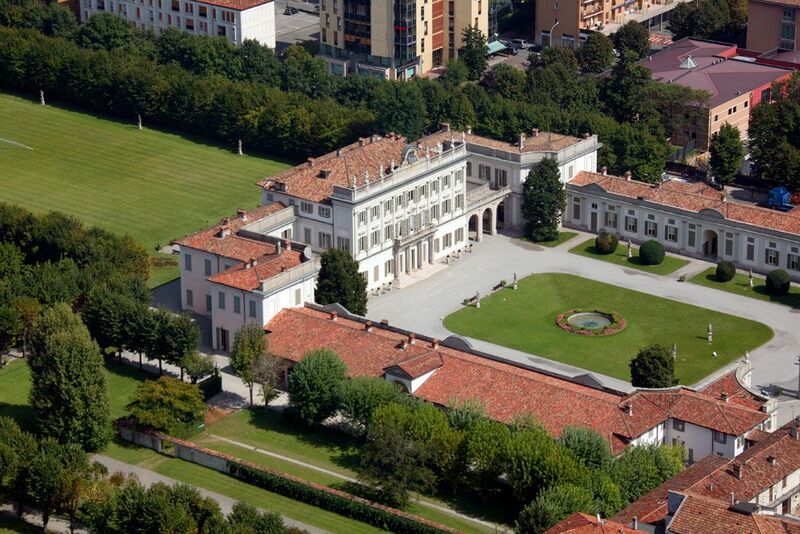 Villa Borromeo is the perfect location for gala dinners, fashion shows, expos, weddings, commercials and photo shoots .. The phone number of Villa Borromeo is +39 036360904. The fax number is 0363360354.